Dynarex Foley Catheters are pliable, silicone coated, 2 way catheters that assure superior performance and patient comfort. 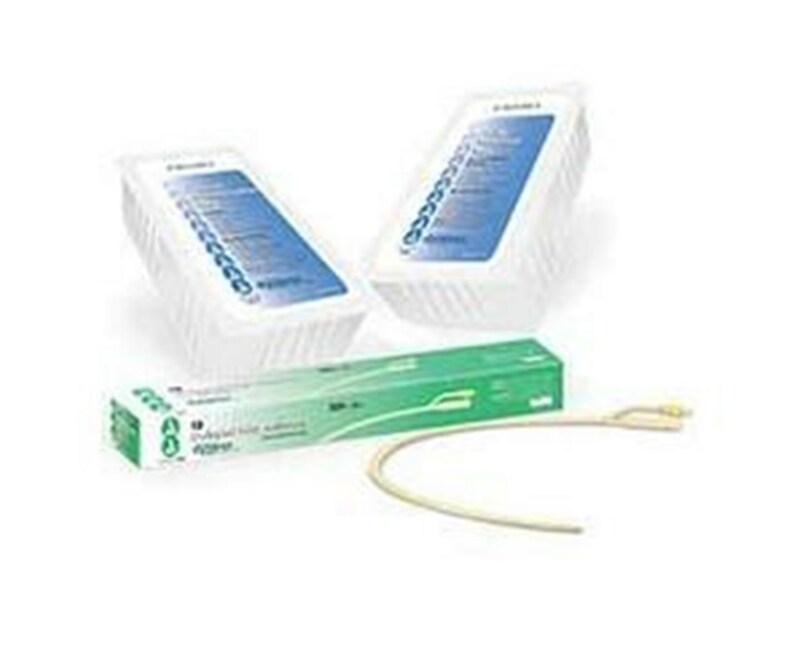 Catheters are available in a wide variety of sizes to better suit your patient's needs. Available in 5cc or 30cc. 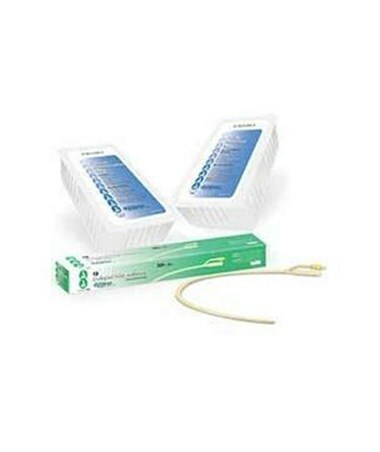 Dynarex Foley Catheters are high quality so you can be assured when it matters most. Don't choose second best. Choose Dynarex.